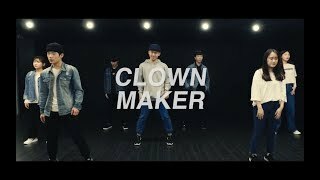 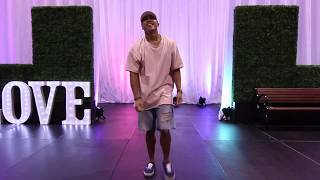 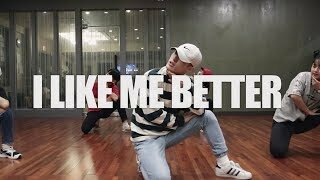 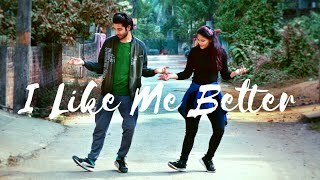 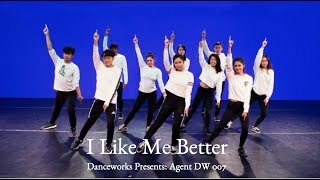 Lauv- I Like Me Better| Choreographed by Lauren Elly. 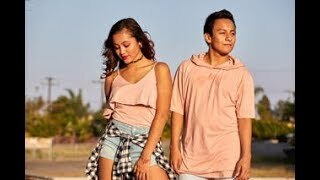 Danced by Lauren Elly and Carlos Sanchez. 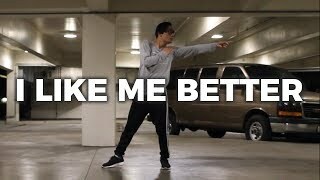 Lauv: I Like Me Better Choreography: Darrell Rivera @Dareal08.